There are many sausage companies and sausage brands. 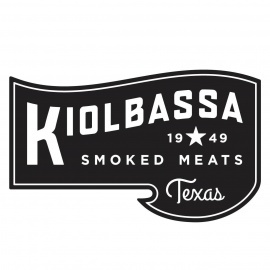 But there's only one that's as big and bold as the state of Texas itself: Kiolbassa Smoked Meats. Genuine. Honest. Always delicious. 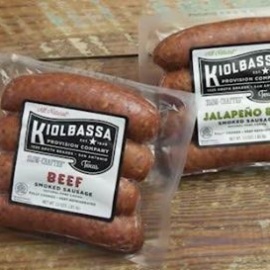 Since 1949, the Kiolbassa family has been devoted to the time-honored tradition of hand-crafting sausage and bacon the slow, authentic way. We use only the finest cuts of meats and the freshest spices. We slow-craft our meats in small batches, then it's naturally smoked over Texas hardwoods. 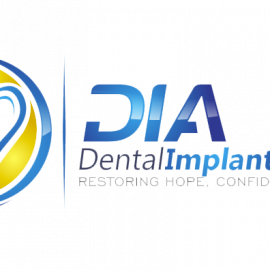 Never hurried, never compromised. With no MSG, fillers or cereals. Just real, authentic meats crafted the old-fashioned Texas way. Bold. Hearty. 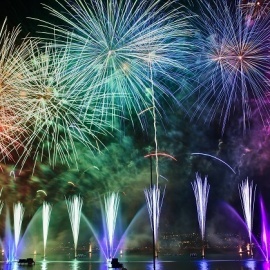 And so satisfying. You'll want to take your time enjoying Kiolbassa Smoked Meats. Because we sure took our time making them.